The possible increases have the support of the Army's senior leadership. 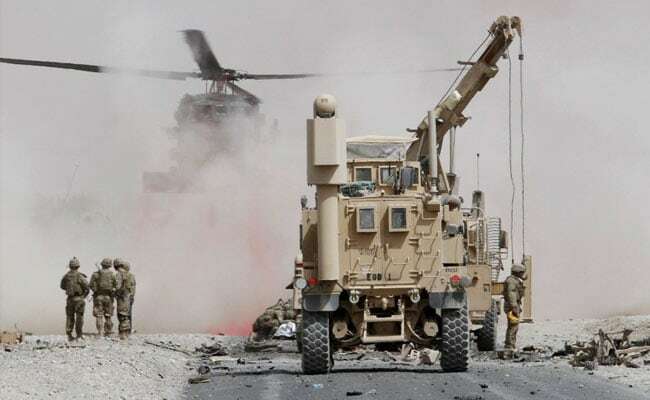 The Obama administration, as part of its plan to wind down the Afghanistan war in 2015, limited advisers to higher headquarters far from the fighting. The new strategy that President Donald Trump approved in August would push U.S. advisory teams to the battalion level, far closer to the front lines. "If you come with nothing and you don't provide extra firepower, aviation and (intelligence, surveillance and reconnaissance) support, then your value is questioned," the military official said. "It's one thing to provide advice, but firepower is something different."